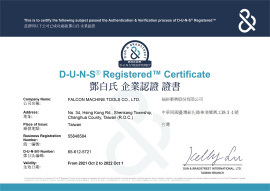 The Best Surface Grinder, Turning Lathes Manufacturer- Assembly Line │ Falcon Machine Tools CO., LTD. 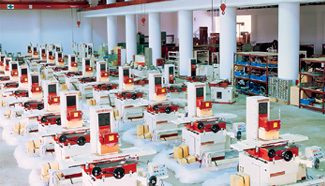 The effective delegation of work is important to ensure optimum efficiency in a factory. 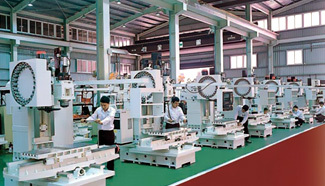 However, without good communication between the different working groups, a factory would be doomed to failure. 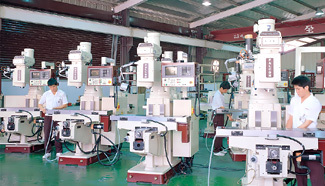 It is for these reasons that our parts assembly and electrical assembly departments work in conjunction with our sub-contractors to coordinate and produce over 400 machine sets per month. 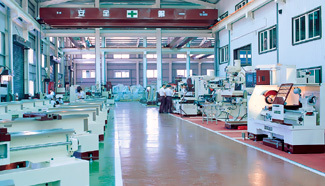 Furthermore, the assembly process is strategically divided into steps to maintain both high assembly efficiency and the high quality and accuracy of our machines.community. We keep these ideals in mind as we work with you to provide the best in quality, service and affordability the machine tool industry has to offer.